Thirty years ago, a group of friends decided to leave everything behind and to create an oasis of tranquility and a place to reconnect with nature. 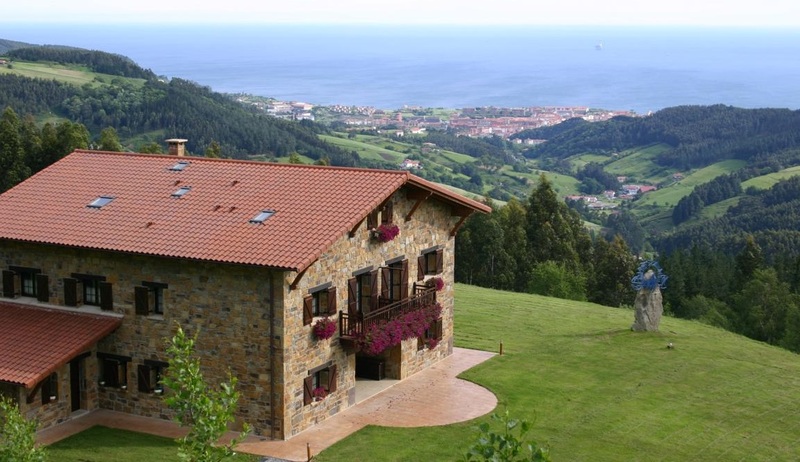 This oasis is called Lurdeia Casa Rural, nestled in the Urdaibai Biosphere Reserve near Bilbao in the foothills of Mount Sollube, overlooking the Cantabrian Sea. This is the story of Alberto, Alberto, Iñaki, Tomás, Roberto, Josu, and Josu’s parents Manolo and Agapita: a group of people passionate about organic farming and leaders in sustainable ecotourism. During our Grand Tour 2015, we had the chance to speak with Josu about Lurdeia and its unique history. How Lurdeia has been able to create enthusiasm and demand for its experiences and products. Josu, what does sustainable tourism mean to you personally? To me, sustainable tourism is a tourism that is respectful and non-invasive, where the important thing is to enjoy your surroundings while leaving the smallest footprint possible. When and why did you decide to focus on sustainability? At barely 20 years old, I focused my professional life toward Naturopathy (natural medicine) and to observing the benefit of eating healthy, organic food in combination with a healthy lifestyle (exercise, yoga, meditation). Medicinal plants were the catalyst for my entry into the world of sustainability, searching for the balance between the health of Mother Earth and our personal health. Lurdeia has received the EU Ecolabel. How was the application process? For us, the process has not been difficult since sustainability already formed part of our philosophy and daily operations. The process was basically limited to us documenting what we were already doing. The idea to get this eco label was presented to us by Basquetour, and it seemed interesting to be part of that project. We recommend the EU Ecolabel because we think that the more companies are adhering to some system of sustainability, the better it will be for Mother Earth, and therefore for mankind. Which environmental initiatives do you have in place? The majority of the products we use for our breakfasts are ecological and locally produced. In your opinion, what is the most innovative sustainability initiative used in your accommodation? The entire concept in itself: the combination of organic farming, renewable energy, and rural sustainable accommodation in the magnificent setting of the Urdaibai Biosphere Reserve. Lurdeia specializes in organic farming, what have been the main challenges and initiatives implemented to achieve this goal? In the beginning, 30 years ago, the general public didn’t know what ecological agriculture (organic farming) was. We had to perform the very important task of personal and professional education at markets, fairs, conferences, etc. to publicize the benefits of said agriculture on an environmental level, in regards to sustainability and for personal health. Now, we have guests ask for fresh produce from our garden, or to participate in the cultivation or harvesting. What type of help would you need to address remaining challenges? It would be great to have national and international institutions help us communicate and promote sustainable tourism via the Internet, magazines, etc., so we can reach as many potential clients as possible. For more information, visit the Lurdeia Casa Rural’s website or Facebook page. 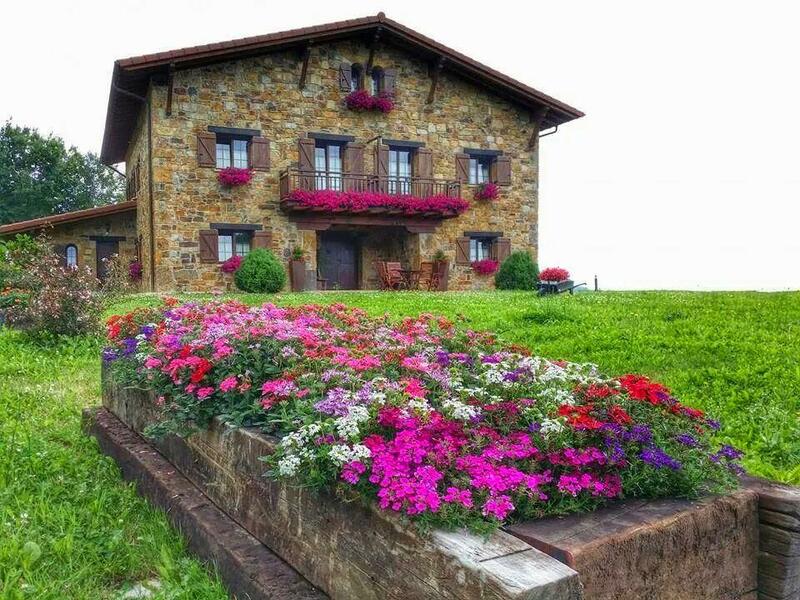 Our thanks to Basquetour – the Basque Tourism Agency for facilitating our visit of Lurdeia Casa Rural and for hosting us during our destination visit of the Basque Country in November 2015. 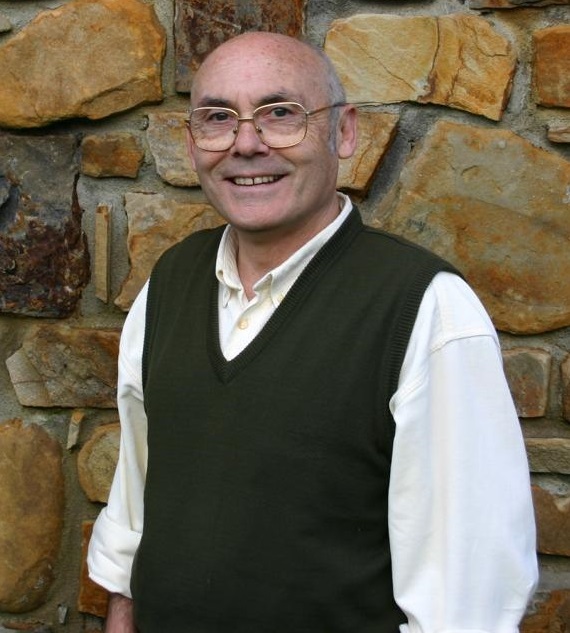 Enjoyed our interview with Josu of Lurdeia Casa Rural, pioneer in ecotourism and organic agriculture in the Basque Country? Share and spread the word!